Short stories don’t often receive reviews because reviewers shouldn’t give the story away. Here are snippets about short stories in this collection. No spoilers. All so different—recommend! 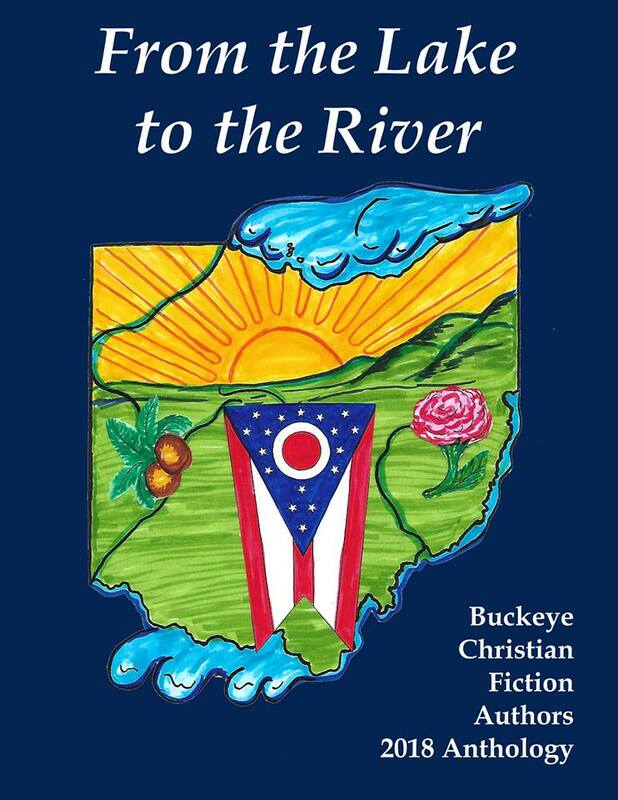 Heartwarming story about loss and gain, set in Ohio’s heartland at Christmastime. The War between the States is past. Putting aside their differences is difficult for folks in Cardington even though General Ulysses S. Grant is now President Grant. Excellent! Two brothers find someone in the woods—and suddenly their lives are in danger, too. Suspenseful—a page-turner! A young Cincinnati wife and mother misses her husband, off at war, but why hasn’t he sent her money for two months? Heartwarming!